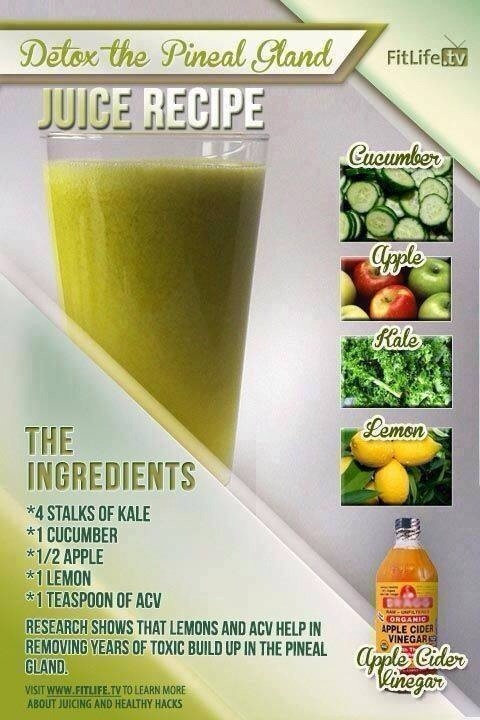 Cleanse Like You Mean It! 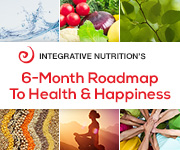 With Thanksgiving Coming, It’s Time to Cleanse Like You Mean It! The enemy is within! Whether you’re trying to manage your weight, deal with stress or just stop feeling yuck- the toxic load you carry is sabotaging your efforts! It’s time to clean it out so you can move forward! Click here to find fun tips on cleansing! Thank you Dropsmarts for this info!!! 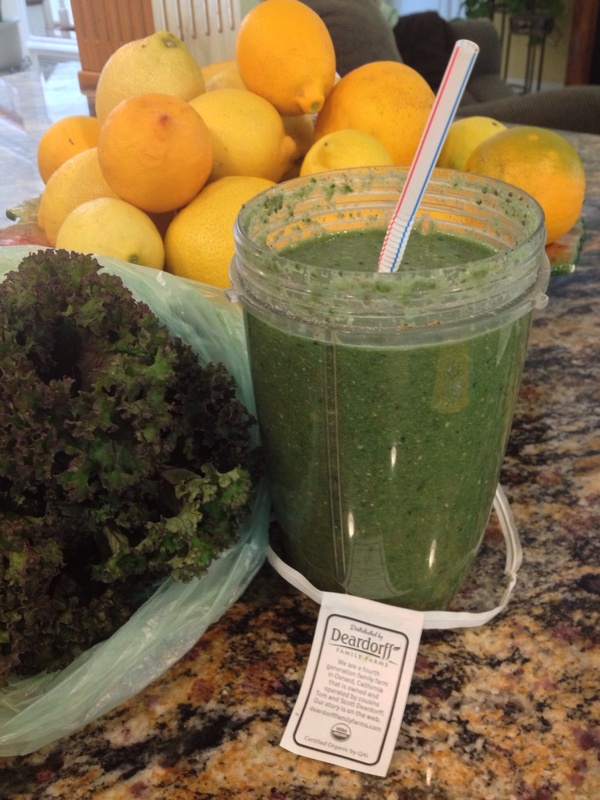 I add Spirulina powder to my smoothie everyday! 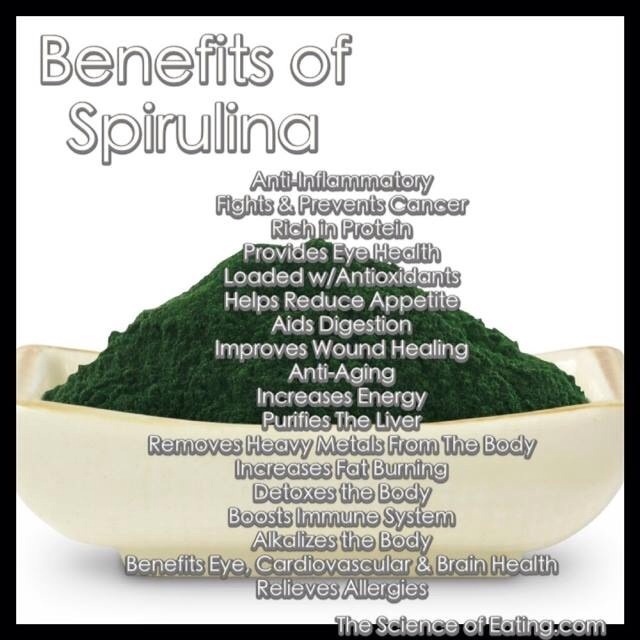 Spirulina (blue-green algae) offers so much for your health…high protein, iron, minerals, etc. Great for your immune system too! Today’s breakfast consisted of the following recipe…however, I did add ginger, flax, chia, hemp, spirulina! It’s so nice to know that you can get organic produce from local growers at Sprouts Market! I grew up with the Deardorff family! So check to see if your markets carry organic produce from local growers…or hit up your local Farmers Market! Have a great day!